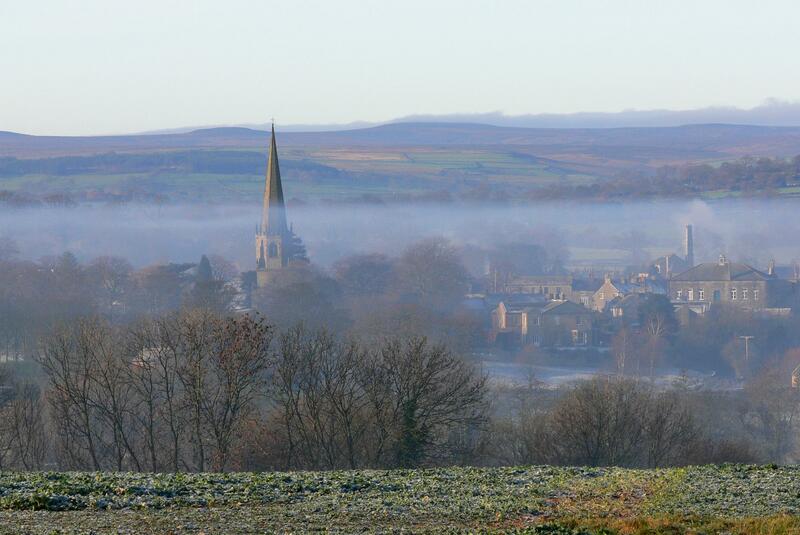 Masham Digital is a grant-funded community scheme aimed at providing Free Town Wi-Fi to help boost tourism throughout Masham. Would you like to benefit from increased sales, more tourism and increased footfall, free Wi-Fi throughout Masham marketplace and surrounding areas and free internet backup? This could be the first of its kind in the Harrogate area with a platform for businesses to advertise for deals, vouchers etc. The facility could also serve as a backup internet should current connection fail. This all fits under a totally free community project using BDUK funding.